Merry Xmas from Your Glice® Team!! We are looking back on another successful year that wouldn’t have been possible without our dedicated team and enthusiastic clients! Now it’s time to enjoy the Christmas days with your loved ones! 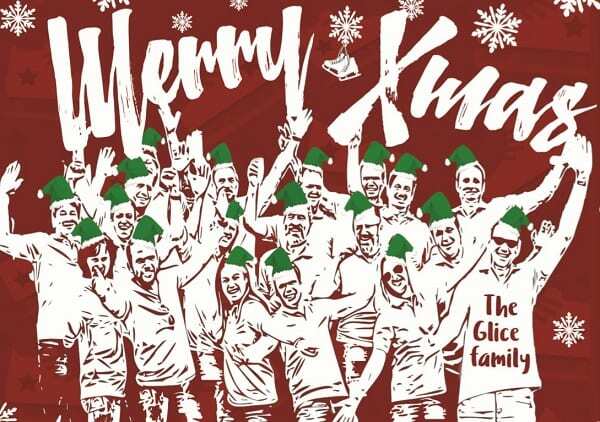 The Glice® family says thank you and wishes you all a very Merry Christmas! !